Find all the bonuses and jackpots you could ever need on this amazing jackpotjoy bingo app! Jackpotjoy cover one of the widest range of bingo games on the market. These include 90 ball, 75 ball and 20 ball bingo as well as Bingo Royale, Bejeweled Bingo and Speed Bingo. That, however, is only half the good news. The bingo portal now has a fantastic mobile app that is compatible with Android and Apple devices. Even better news is that the app is readily available, free to download, install and setup on various devices like Android, Windows mobile and iOS devices. If you aren’t a member of jackpotjoy, what are you waiting for! 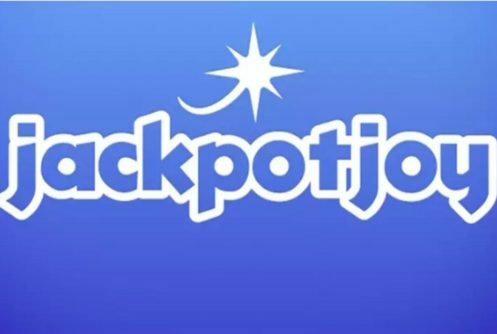 A new player bonus is normally available to those who sign up at www.jackpotjoy.com on your mobile, tablet or computer. Now this welcome bonus does change so see the website for the latest available promotions and offers. Users looking to download the app into their devices need to start by creating an account from on the mobile homepage, make a deposit to claim the welcome bonus then follow their various paths to the app download portals. For instance, users who want to download the app into their iOS devices (iPhone, iPad & iPod) you can go directly to the App Store after joining and you will be then redirected via a link available on the homepage to iTunes. You can then tap to download as you would with any other iOS app. Users who want to download the app on to their Android powered device (Samsung, LG, HTC, Motorola, Google Nexus etc) will need to go to jackpotjoy Bingo’ homepage, click on join, then once signed in, go to the main menu to reveal the various functions. At this point, they will need to tap on ‘Download App’ and then follow the ensuing instructions. If you run a Windows mobile or a non Android/iOS device, you can still use Jackpotjoy’s mobile site and save them as a bookmark to access them quickly. 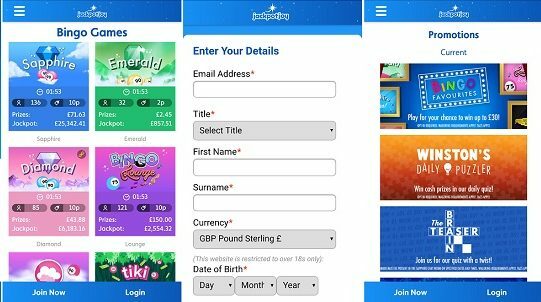 While playing bingo on the go has inherent benefits, jackpotjoy Bingo seems keen to enhance your mobile experience even further. 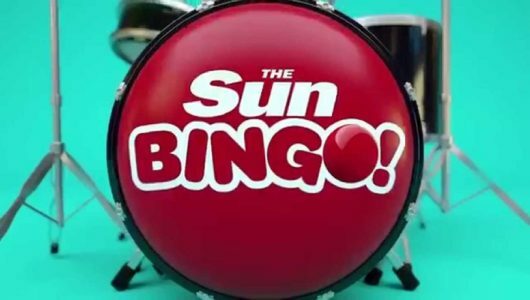 It has lumped a number of features into the app to ensure you truly enjoy playing bingo. From the get go, the look of the app is pretty flawless and has one of the most user friendly designs going. It’s really quick to load, easy to join and super easy to play on the wide range of games available to players. Need an account? Click on join, enter your details, confirm your email address, deposit and your good to play. It’s one of the easier and quicker sign ups from a bingo operator. This latest app design is the most user friendly and fun version to date. It’s really simple to use and finding your way around the app is easy. Want to play games quickly? Sure you can do that, just select them from the menu! Need to withdraw winnings or add funds? Tap on your account and you can do it in seconds! It really is very easy to use and one of our favourite bingo applications to use. The interface has had a big overhaul and now provides a quick and solid user experience. The design is very easy on the eye and the blue colour scheme works well along with the well laid out menu system. In terms of games available on the app, Jackpotjoy offer a nice wide variety, enough to keep any bingo fan entertained. One of the best features on the Jackpotjoy bingo app for Android & iOS is the Session bingo game. If you haven’t yet played before, you buy a bundle of bingo tickets for 15 different games which all play in the one dedicated bingo room. There is a good mix of 90 ball, 80 ball and 75 ball bingo games and one of the most fun, best value bingo games on the market. You can view the games happening on the handy schedule facility built in to the app. Away from session bingo, there are some pretty cool other bingo rooms, aptly named Sapphire, Emerald, Lounge and Round the clock. All the games feature a chat facility that lets you chat to fellow players while the game is happening. Meet new friends and share stories of your games! Games auto play so you don’t need to worry about daubing your cards or missing numbers like you possibly would in a bingo club. You don’t even need to watch the games, you can purchase tickets in advance and when you log back in, you can see a report on your cards to see if you have won! One of the great things on the bingo app from Jackpot joy (on Android, mobile & iOS) is that it will automatically push your most complete ticket to the front so you can keep an eye on your best chance tickets. If you do watch a game, notifications keep you posted on winnings in the rooms. We all like free things and jackpotjoy are happy to let you play bingo for free, in certain rooms at certain times. The rooms are available in the lobby and include Doubly Bubbly, Tikis catch of the the day and Daily Paper. Whilst the games are free to play, you do need to have deposited at least £10 previously to qualify. If you are low on funds, they are definitely worth playing as the payouts can be up to £750! Playing bingo is only part of the entertainment available on the jackpot joy Android and iOS app. It features a casino that you can use with your normal log in details. I have to say it is one of the better bingo/casino app set ups on the market. It’s really easy to find games to play as they are all available in the lobby on the app and mobile site. There is a demo mode on nearly all of the games so you can play them all, find your favorites before you have to play for real money. The bingo app from Jackpotjoy are adding new games all the time, two of the latest very enjoyable to play titles are Cheshire Cat and King Kong Cash. Games are very cheap to play and you can have hours of fun just using the demo mode available. How do you buy tickets & play bingo on the app? If you already have a Jackpotjoy account, you can sign straight in and play instantly. You have to have deposited and have funds in your account before you can buy tickets for any of the available bingo games. Deposit, then go to the lobby and scroll down the app to find the rooms available. Select your room then click on the play now button. You will be met with the welcome page where you can purchase your tickets/cards. Look for the ticket icon in the bottom left of the app with the plus next to it and press. In the pop up box you can see price per ticket and the bonuses for Full house, 1 and 2 lines and the jackpot. A handy display also shows you how many members are in the room and how long it is till the game starts. One nice little feature on the app is you can buy single tickets, bulk buy or do a schedule buy. This is where you can buy tickets for games happening in advance and get your tickets early. Select the tickets and press buy. You can now play in the room. Either watch and wait or let the app play your tickets for you. There is no need to daub your tickets, the app plays for you and marks down your numbers. If you win, funds will then be available to view in your account. Need to pass some time? Jump in the chat room and speak to fellow players! 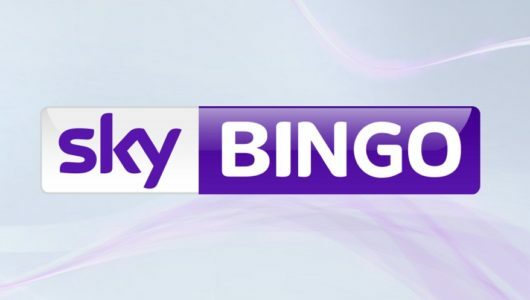 £13,000 Bingo on Friday 30th June. Roll up roll up and get your tickets for the one and only Special Game! 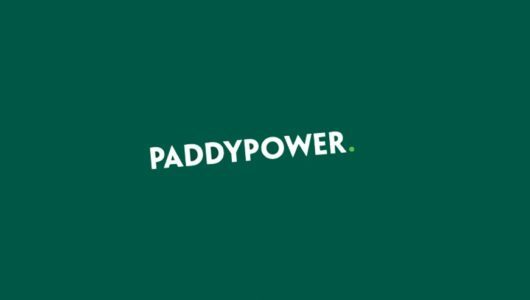 As soon as your friend joins, deposits and meets the wagering requirement, you’ll get a terrific £20! To ensure that all of the VIP customers receive a top-level service, there is a dedicated VIP Team on hand 5 days a week. Withdrawals can take up to 48 hours and deposits are made instantly.